NTPC Recruitment 2018 has announced on their official website for 69 Assistant (Material/Store Keeper) Trainee, Lab Assistant (Chemistry) Trainee, ITI (Fitter) Trainee, ITI (Electrician) Trainee, ITI (Instrument Mechanic) Trainee Posts. We have updated some information such as examinations and interview, eligibility criteria, Offline registration processes, payment of prescribed application fee/intimation charges, NTPC pattern of examination, NTPC Syllabus, NTPC Question Paper, NTPC Admit Date Release Date, NTPC Exam Date, NTPC Result Date. Check below all details. Age limit range: Age limit is 27 years as on 01.01.2018. For Land Oustees of NTPC-Lara upper age limit is 37 years as on 01.01.2018. The Upper age limit is relaxed by 5 years for SC/ST; 3 years for OBC, 10 Years for Persons with Disabilities (15 years for SC/ST PWD’s & 13 years for OBC PWD’s) and for Ex-S as per Govt. of India rules. 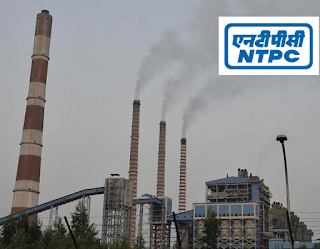 01 (one) year at various NTPC sites and will be paid a consolidated stipend of Rs. 11,500/- per month. On successful completion of training, these candid ates will be absorbed in the company's Pay Scale of Rs. 11,500-3%-26,000. 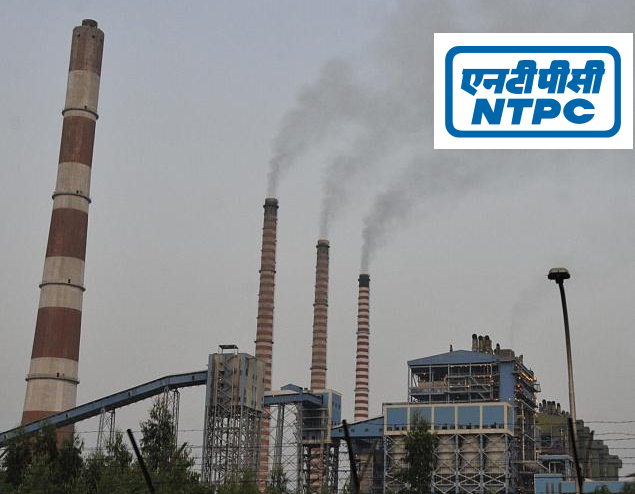 Based on the merit and requirement, the list of successful candidates for appearing in skill test will be made available at www.ntpccareers.net and communication will also be sent to candidates by Speed Post. All such short listed candidates will have to appear for skill test which will be notified thereafter. The Written Test is scheduled to be held at three Cities of Chhattisgarh state i.e. Raipur, Bilaspur & Raigarh tentatively in March 2018. The test paper will be Bilingual i.e. in Hindi and English. The test will be in two parts. Part-I will be Knowledge Test and will consist of 70 multiple-choice questions of the respective disciplines as advertised. Part-II will be Aptitude Test and will consist of 50 multiple-choice questions on General Awareness, Quantitative aptitude & Reasoning. Negative marking by 1/4th mark will be done for each wrong I multiple answered question. 6. Eligible candidates have to apply in hard copy (only as per the prescribed format as given below). Application must be affixed with latest colour passport sized photograph. Complete signed Application Form and necessary enclosures must reach by 31.12.2017 (05:30 PM) only through speed post I registered post at the following address: DGM (HR-Rectt. ), NTPC Limited, Western Region-II Headquarters, 4th Floor, Magneto Offizo, Labhandi, GE Road, N.H.-6, Raipur (C.G.)-492001. Application must be sent in closed envelop only, clearly mentioning "The Post applied for: ___ " on the top of the envelop and complete mailing address at the bottom left.